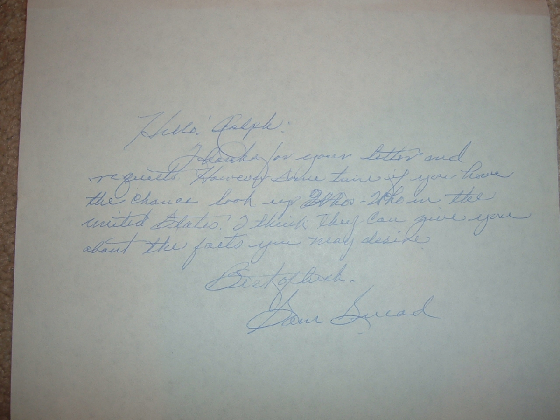 Handwritten letter probably written in the 80's Mr. Snead had wonderful handwriting if he wanted to. 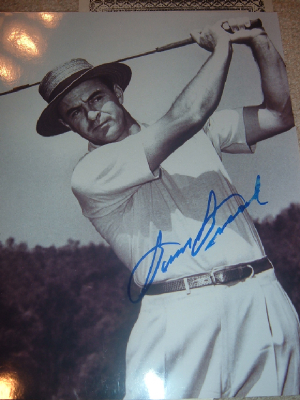 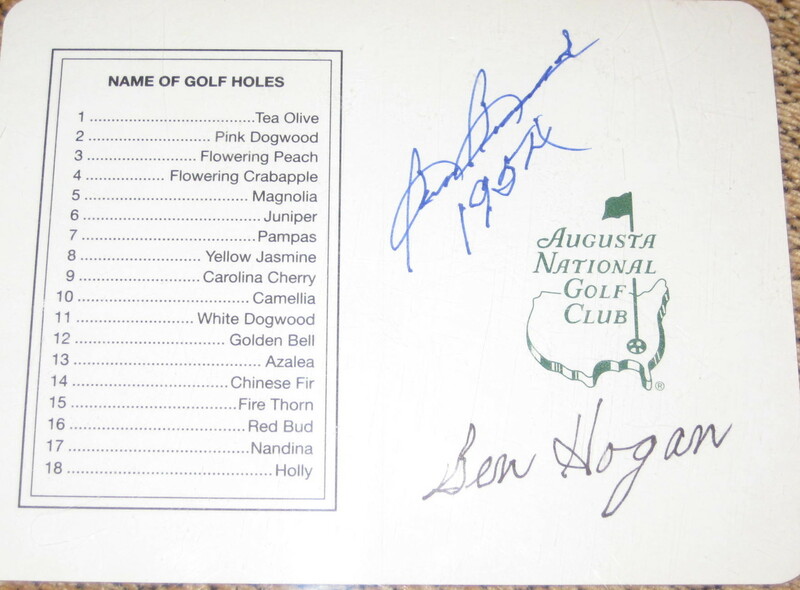 This is a Scorecard signed by both Sam Snead and Ben Hogan. 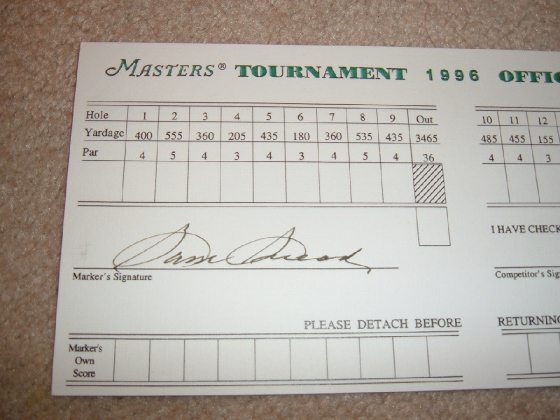 Snead also filled out the back of the scorecard with the scores of the 1954 Masters playoff between him and Hogan.